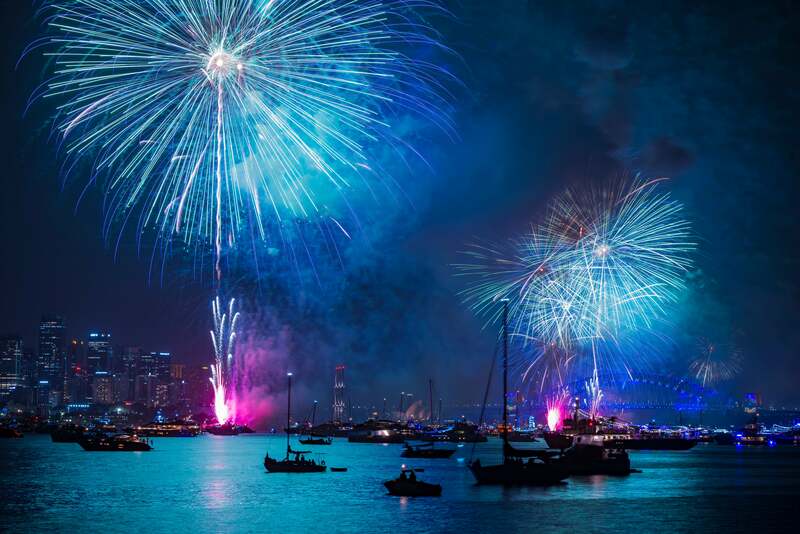 Celebrate NYE on exclusive Shark Island and soak up the summer island atmosphere while enjoying one of the best views of the fireworks in Sydney Harbour. 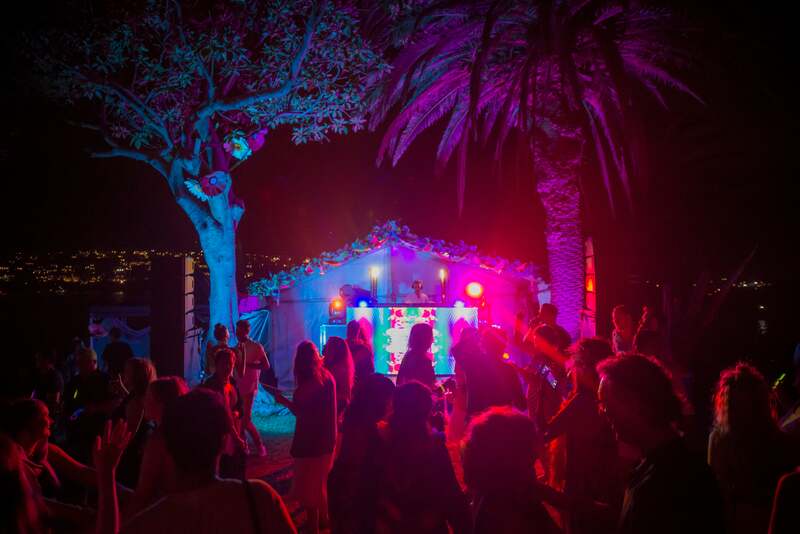 DJ Lex Deluxe will provide the tunes for the Shark Island dance floor, spanning from house, disco, funk and soul. 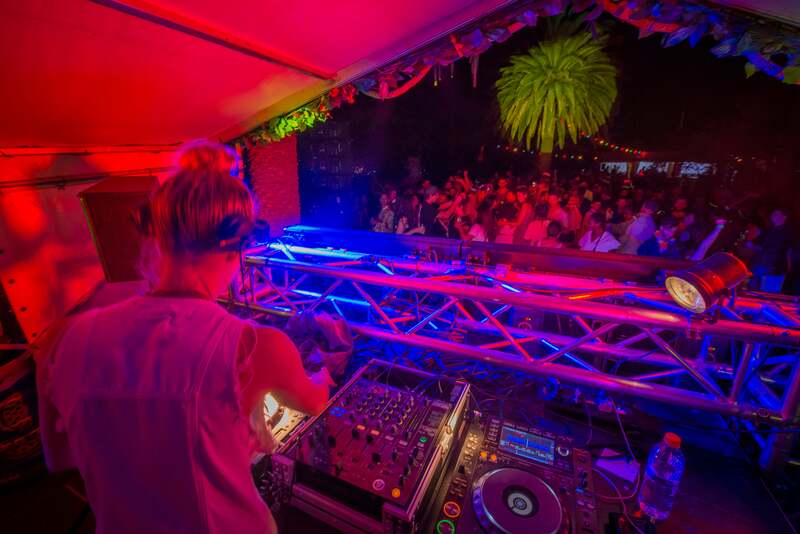 Lex will be supported by Sydney's own Recess DJs to warm up the night. Food will be available to buy on the island featuring a range of New York style hot dogs, Nachos (Vegetarian options avail) and grazing platters to share. 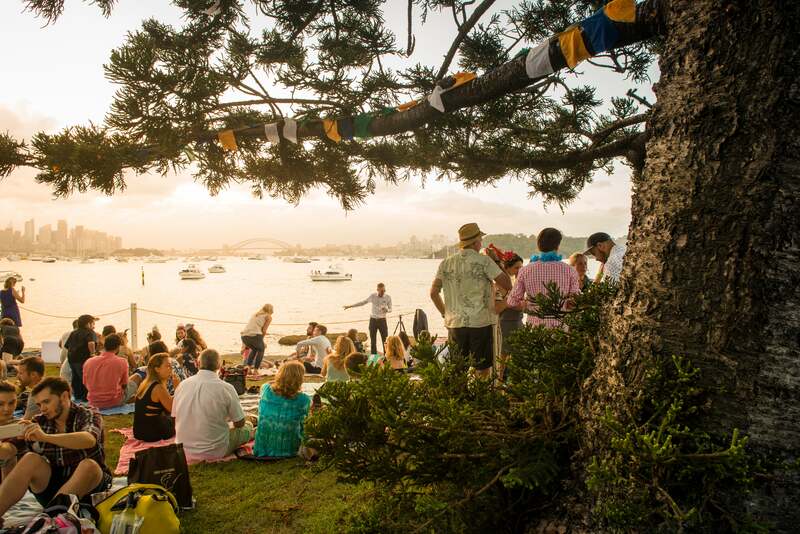 Visit the NSW National Parks website for further information about the NYE Shark Island Party or take a look at our full range of NYE events in Sydney Harbour. This is a licensed event with a cash bar. Card facilities are available at bars and food outlets. Visitors are advised NO B.Y.O. alcohol or food, bag searches will be conducted before boarding the ferry. There are limits to what you can bring to Shark Island because of the ferry's restricted carrying capacity. You can bring hand luggage that you can carry on your lap on your trip to the island. Marshal at Lyne Park, Rose Bay, 30 minutes before ferry departure time.